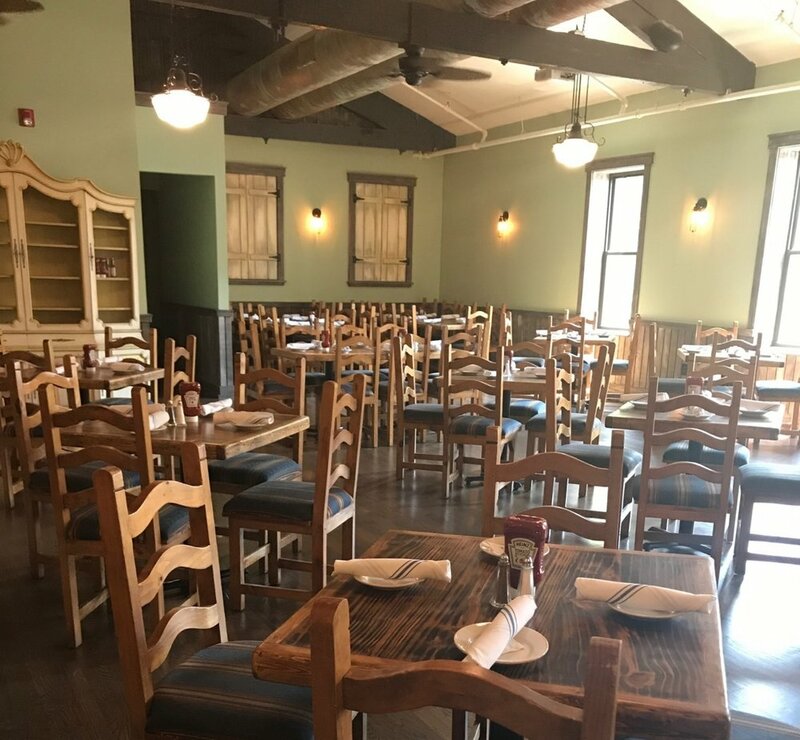 Interested in hosting your next event at The Wooden Spoon? With two dining rooms and two bars, we can handle any kind of party. Our TV wall, projection screen, and proximity to public transportation makes us the perfect venue for any type of celebration. The Wooden Spoon provides on-premise & off-premise catering to suit the needs of any party! Our 2nd Floor Saloon Room with seating for up to 80 guests is the perfect room for all occasions. Projection screen, customizable menu packages, and more! 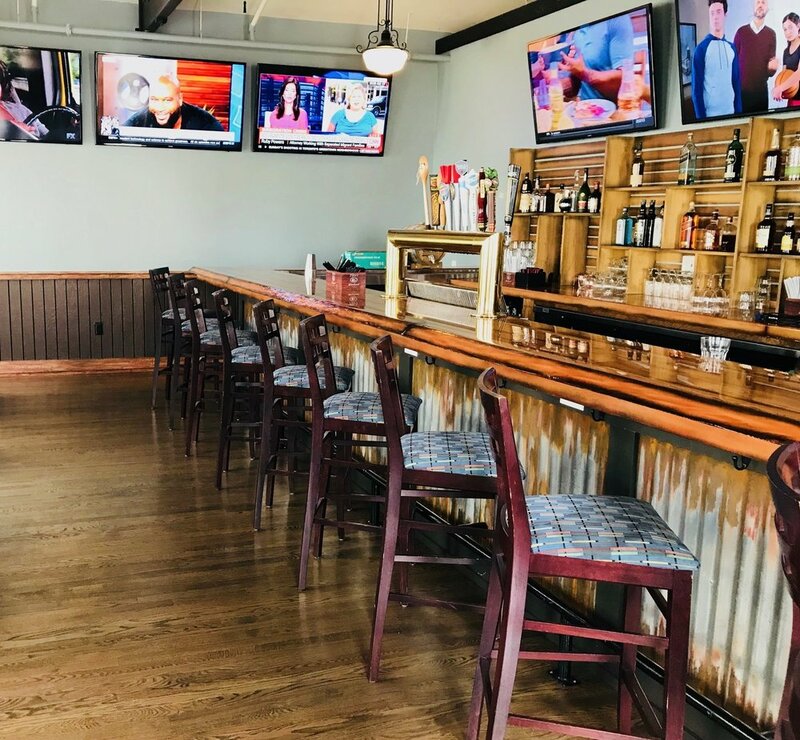 The Barn features ten Large Screen TVs and can host private Happy Hours, business meetings, and more. Fill out the form below or call (973) 743-0099 to reserve either room for your reception or party.